Originally from Hattiesburg, Mississippi, Jordan Sanderson earned a PhD from the Center for Writers at the University of Southern Mississippi in 2007. His work has appeared in several journals, including Better: A Journal of Culture and Lit, The Fiddleback, Red Earth Review, Oklahoma Review, Caketrain, and burntdistrict. His reviews and criticism have appeared in The Hollins Critic, Heavy Feather Review, Alehouse, and other journals. 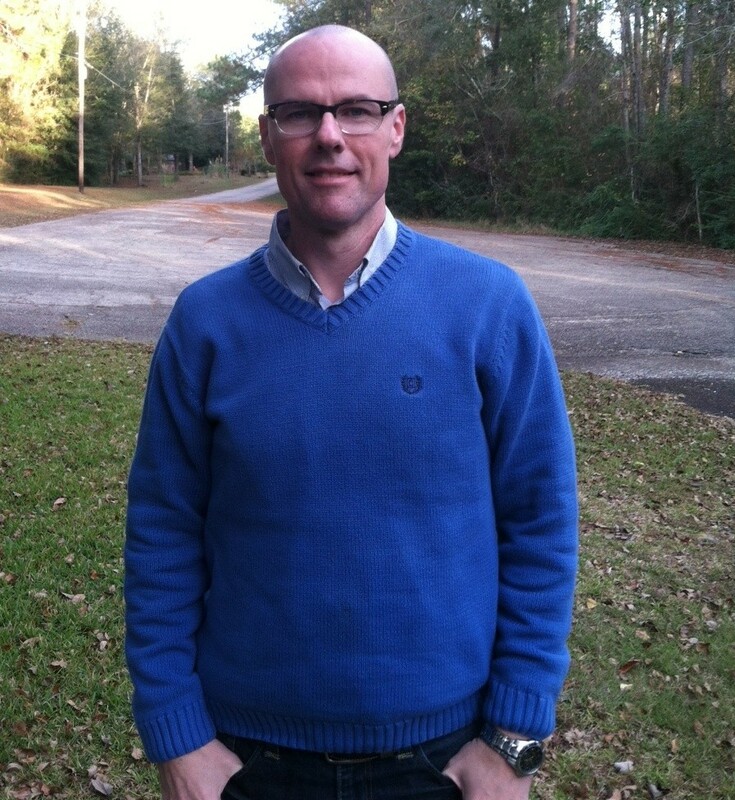 He currently lives in Moss Point, Mississippi, and teaches at Mississippi Gulf Coast Community College. Spark Wheel Press conducts an interview with Jordan here. To learn more about or purchase The Formulas, click here.